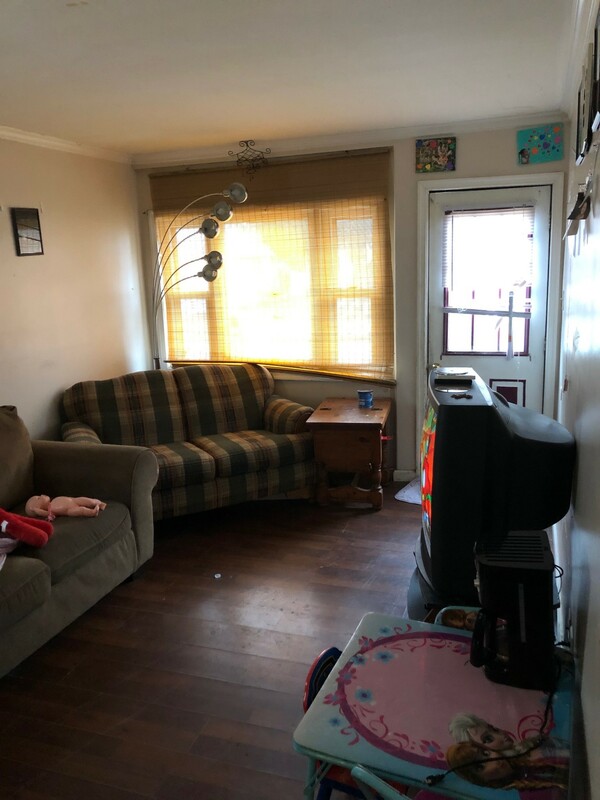 Being offered in the Villas, sitting on a 5500 sq. 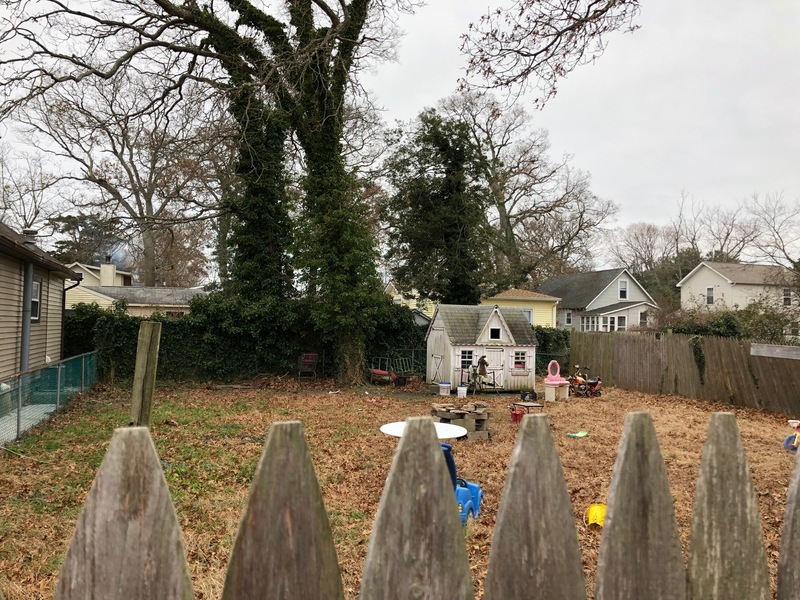 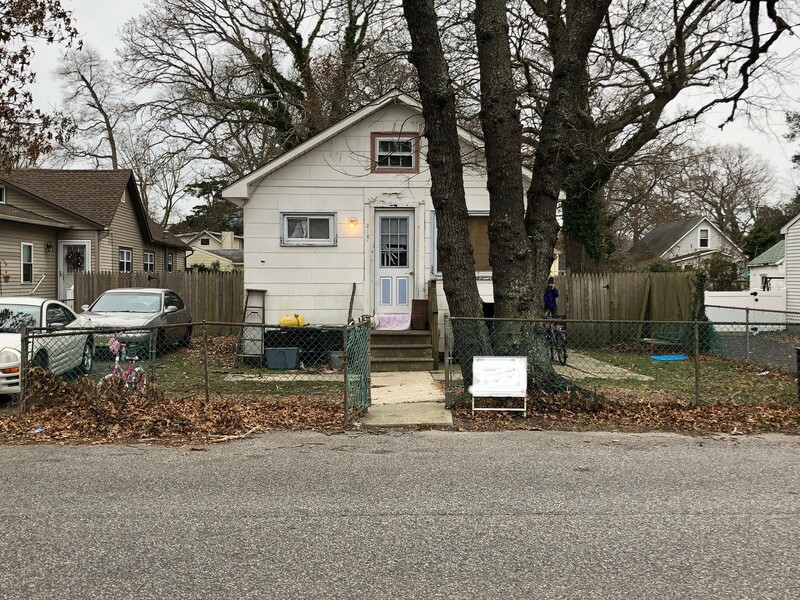 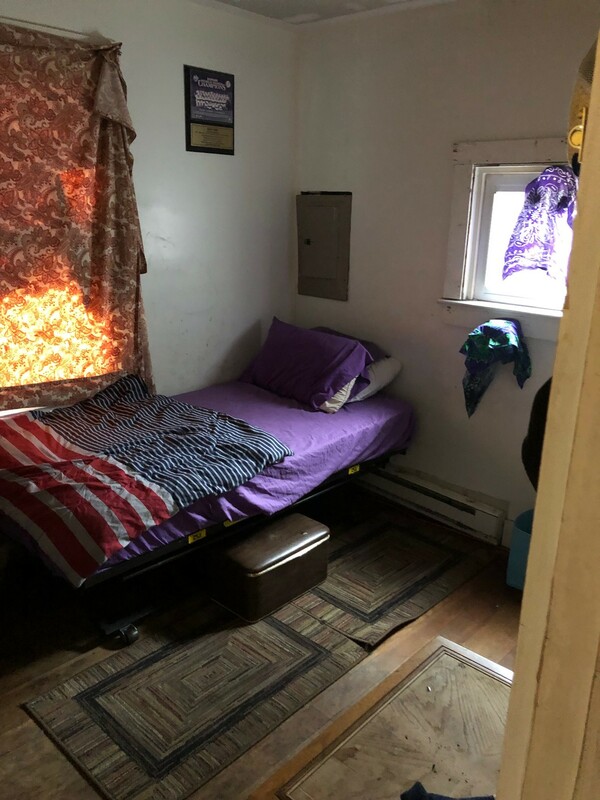 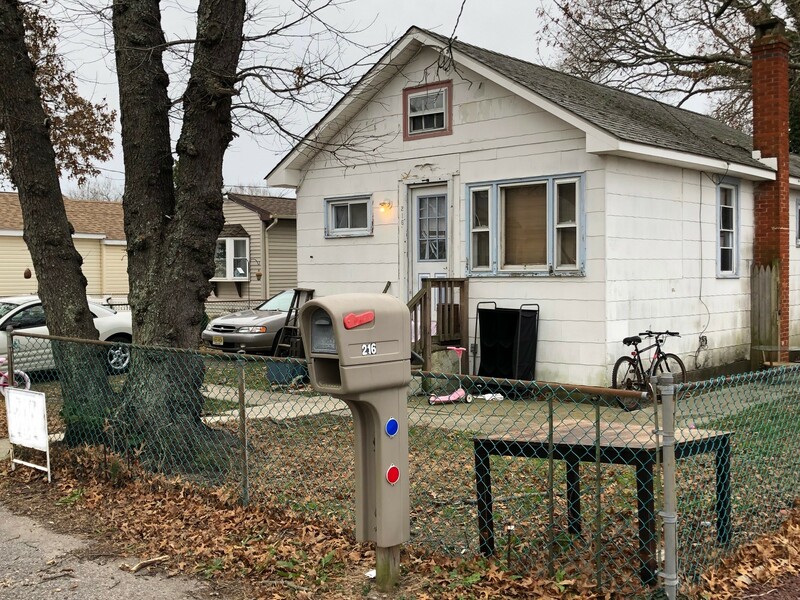 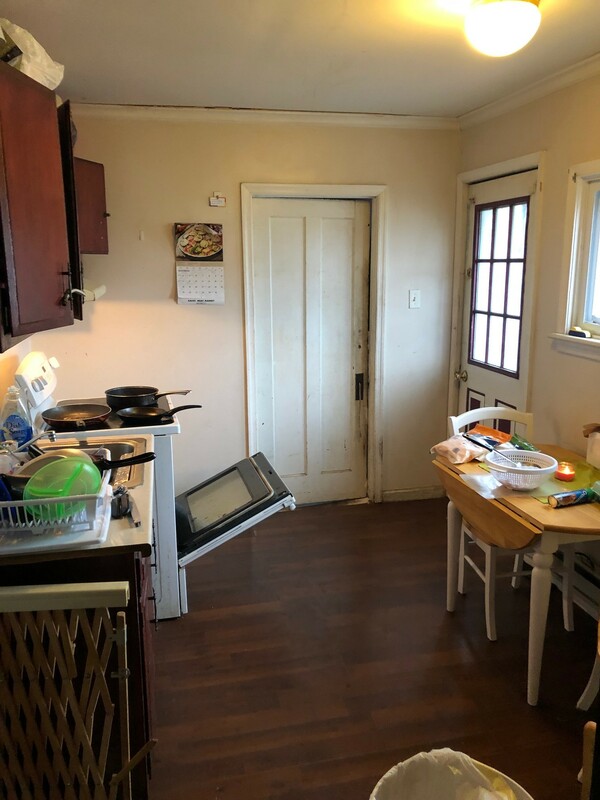 ft. lot which is a tenth of a mile from the Villas Fishing Club and the Delaware Bay, is a 2 bedroom, 1 bath single family home which is a handyman's/fixer upper's dream. 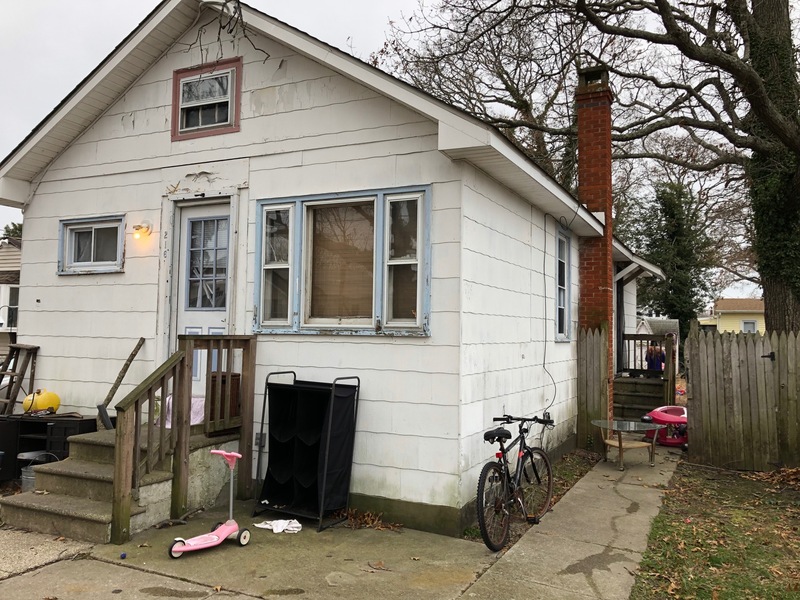 This early/mid 1900's cottage is in need of some TLC. 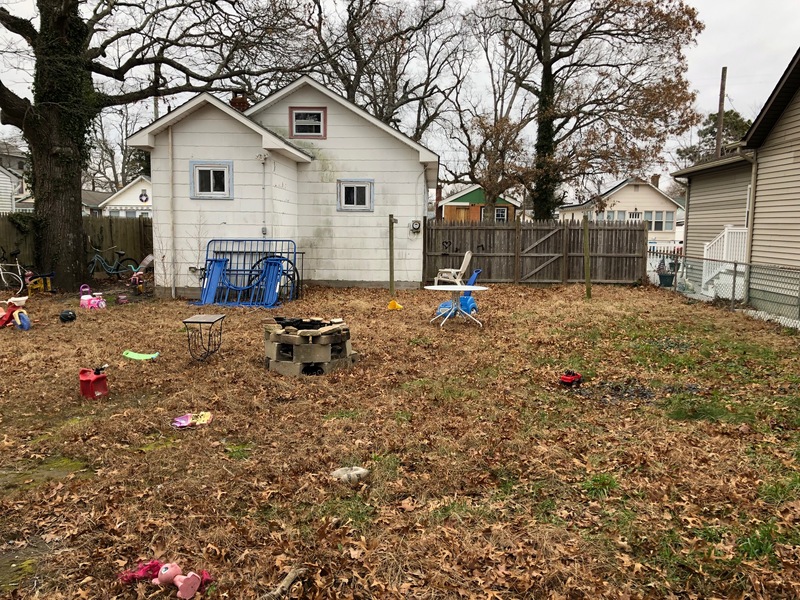 Priced to sell at $95,000, this fixer upper will not last long on the market. 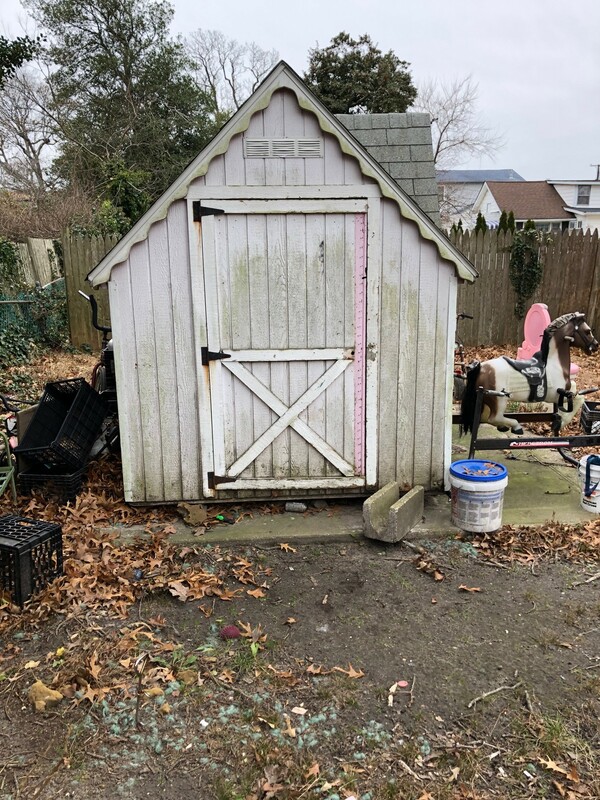 Currently tenant occupied.